Gordon Terminal’s two facilities in Pittsburgh, PA and Bayonne, NJ offer the storage and packaging capacities customers are seeking. 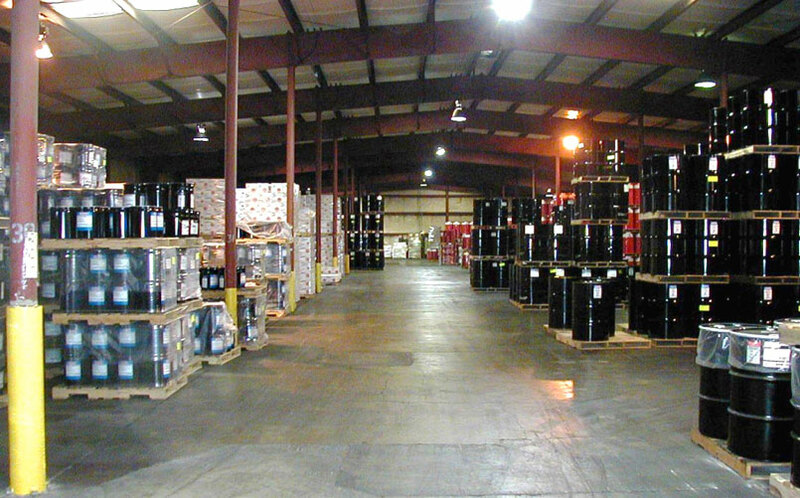 Each facility features a storage capacity of over 1 million barrels, and a combined total of over 600,000 square feet of warehouse space. Additionally, Gordon Terminal’s Tioga Pipeline Company offers a storage capacity of over 200,000 barrels. Gordon Terminal’s facilities currently manufacture 10 million gallon containers and 25 million quart bottles annually.